Take a musical island cruise! 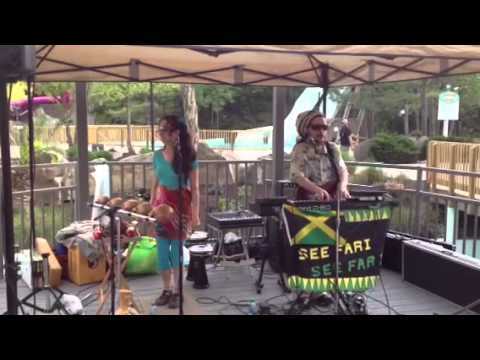 Soothing Steel Drums to Hot Tropical Dance Beats - Seefari brings the flavor of the islands! Whether you want laidback mood music or irresistibly danceable Caribbean Rhythms, Tom "SEEFARI" Carroll is the Island Music Specialist! This Internationally renowned recording artist has worked with musicians from all over the world - from Jamaica to Hawaii to Africa. SEEFARI's diverse musical repertoire bridges the generation gap and appeals to everyone. You'll hear authentic island sounds as well as American classics with an island beat. SEEFARI's musical expertise and professionalism will assure you of the highest quality of excellence in the musical portion of your event. The universal appeal of Island music will leave all those in attendance with the feeling of having vacationed in the islands! This band is always excellent. Thanks Costella, Zynette and crew for taking good care of us! We had a great time at Juneteenth! 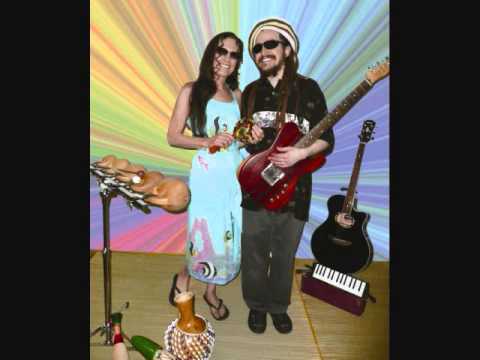 Soothing Steel Drums to Hot Tropical Dance Beats - Seefari brings the flavor of the islands! Whether you want laidback mood music or irresistibly danceable Caribbean Rhythms, Tom "SEEFARI" Carroll is the Island Music Specialist! SEEFARI's diverse musical repertoire bridges the generation gap and appeals to everyone. You'll hear authentic island sounds as well as American classics with an island beat. SEEFARI's musical expertise and professionalism will assure you of the highest quality of excellence in the musical portion of your event. The universal appeal of Island music will leave all those in attendance with the feeling of having vacationed in the islands! Award-winning, chart-topping, critically acclaimed Reggae/World Music Artist SEEFARI has a reputation for being a unique artist who appeals to fans of all ages and backgrounds. SEEFARI's numerous independent recordings have received extensive radio airplay around the world, with heavy radio chart action and critical comparisons to Bob Marley, Dennis Brown, Lee "Scratch" Perry and Pablo Moses. SEEFARI has won numerous awards and his music has been featured on TV and in films. SEEFARI has toured extensively, headlining festivals across the USA including four years headlining the Houston, Texas-based Bob Marley Festival Tour. SEEFARI has worked on stage and in the studio with many reggae legends including Toots & the Maytals, The Wailers, Israel Vibration, Steel Pulse, Everton Blender, Warrior King, The Congos, Pato Banton, Mikey Dread, Bushman, Yellowman, Admiral Tibet, Sangie Davis (Bob Marley's songwriting partner) and even dancehall superstar Beenieman. 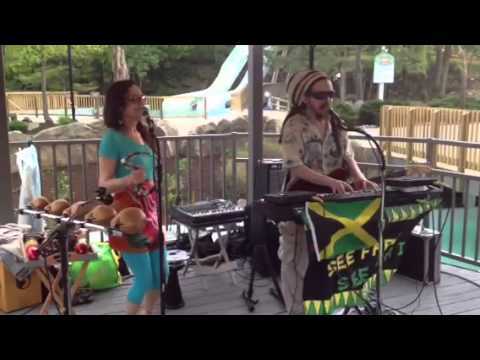 SEEFARI's world-class reggae band features some of the best musicians in the reggae biz. 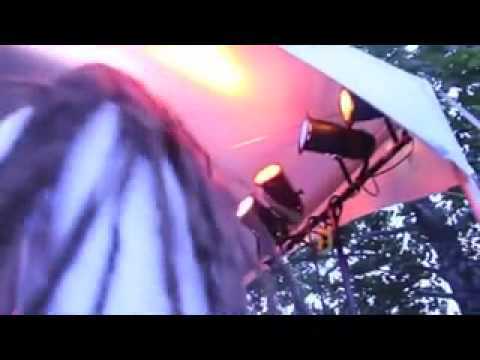 The band flexs roots, dub and world beat with the ease of seasoned pros. SEEFARI's energetic stage presence and distinctive vocal style create a unique and exciting concert experience. We can bring our own sound system and lighting or play through a system that you have provided (tech rider available on request). We require a flat, dry, covered staging area to perform and an alternate inside staging area in case of inclimate weather. Covering is necessary to protect our equipment and ourselves from both sun and rain. We require a flat, dry, covered staging area to perform and an alternate inside staging area in case of inclimate weather. Covering is necessary to protect our equipment and ourselves from both sun and rain.